On Sunday 22nd September Lewisham’s Recycling Team took their recycling trailer to the SELCHP Energy from Waste Plant’s Open Day in New Cross. 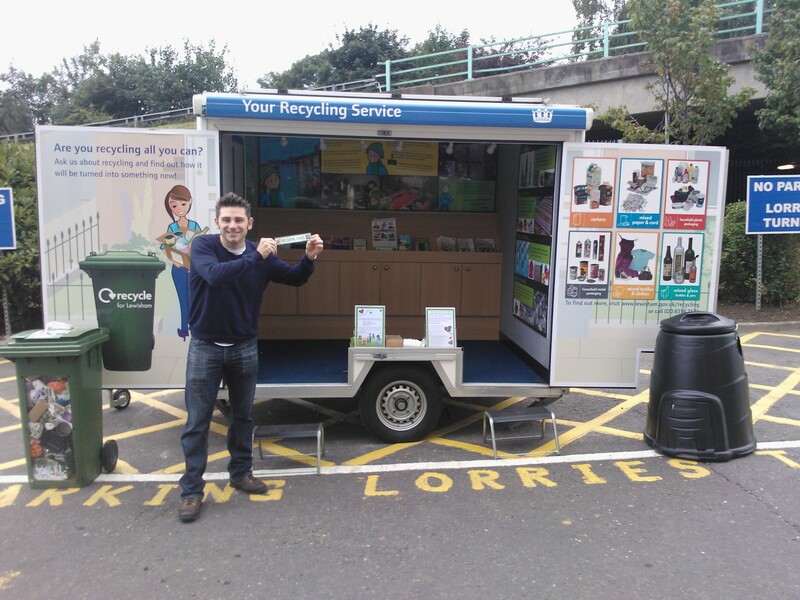 The team were there promoting the Recycling Service and spoke to over 120 people from all over London. Dave and the recycling trailer in action. SELCHP is the destination for all of the refuse that is put into Lewisham’s black wheelie bins and 17 of our trucks visit there up to 3 times every day. It doesn’t just serve Lewisham, it is actually used by other local authorities and businesses from all over the South East and it can burn in excess of 420,000 tonnes of refuse every year. 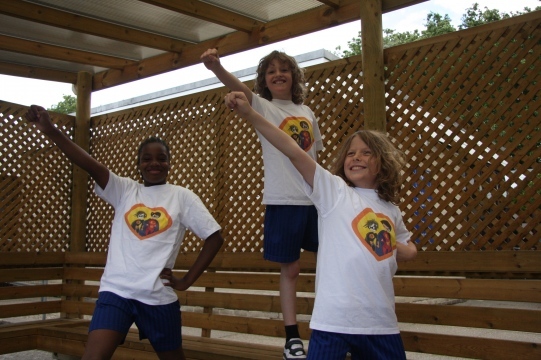 SELCHP has helped Lewisham have one of the lowest landfill rates in the country. SELCHP stands for South East London Combined Heat and Power and it is more than just an incinerator. 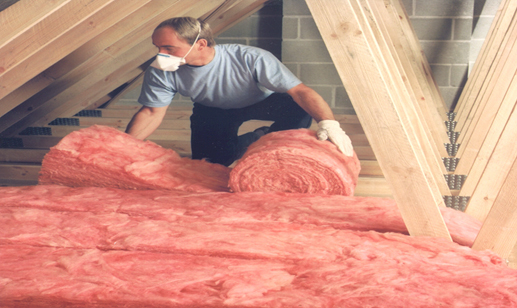 The heat produced in the process is used to create steam, which in turn creates electricity and powers approximately 48,000 homes every year. Now as great is it sounds, incineration isn’t perfect. When we incinerate things we lose them for ever (apart from some metals) and that means that we will never have that particular resource any more. Think of all of the paper, cardboard and plastic that has quite literally gone up in smoke! So this is where the Recycling Team come in… If we can divert good quality recyclables away from the black bin and into the green one we will not only be doing our bit for the planet’s natural resources, but we will also be saving Lewisham Council a lot of money. Lewisham has to pay a fee for every tonne of waste that is deposited there, but we get to dispose of our recyclables for free at the Bywaters MRF in Bow. 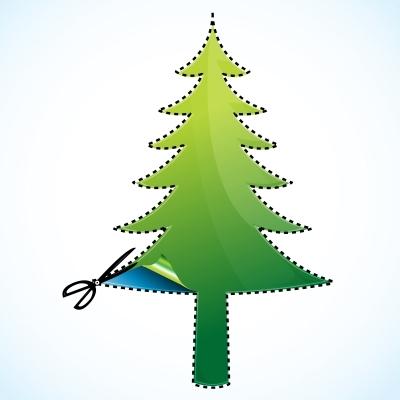 So remember – only use your black bin for refuse and make sure to use your green bin for all of your good quality recyclables. Categories: 180l bins, Energy, SELCHP | Tags: David Brinson, energy, incineration, incineration process, Recycling trailer, SELCHP, SELCHP Open Day | Permalink. As part of Climate Week, which took place from 4–10 March, Lewisham Council organised a day raising awareness of the links between transport choices and climate change. On Friday 8th March, Teams from Lewisham Council, in conjunction with the Met Police, put on a range of free activities and services in the car park of Sainsbury’s, New Cross. Despite the persistent rain on the day, the event attracted local people and shoppers who were passing. 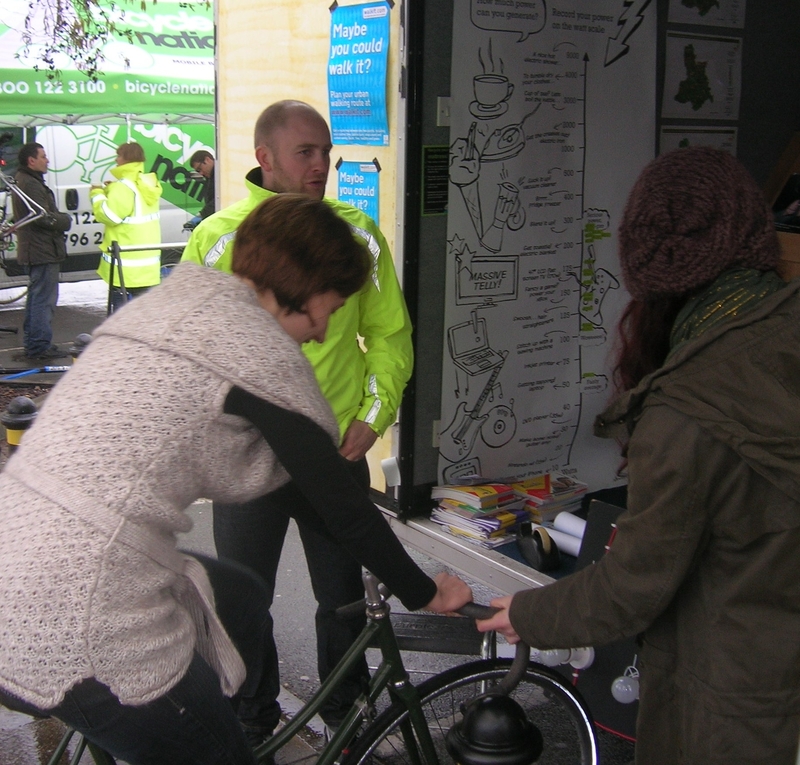 Many were intrigued by the power that could be generated by a bicycle which was organised by Electric Pedals. This brought out people’s competitive spirit as they were encouraged to see who could produce the biggest surge of energy and see what that would be able to power. The winner was Billy, who managed to generate a peak of 266 kw/h which would be enough to power a large flat-screen TV. However, this surge of effort would have to be continually maintained for some time if anyone wanted to watch their favourite TV programme. Shoppers were seeing how much power they could generate on a bike. 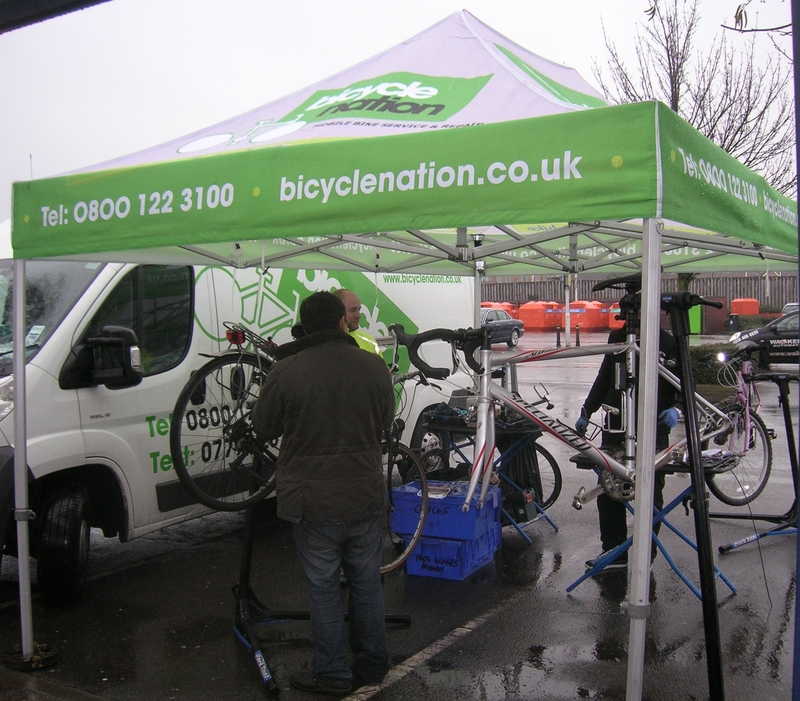 Also popular was the free bike service and repair provided by Bicyclenation and the cycle security marking and registration carried out by the Lewisham Safer Transport Team. Many people have a bike that may have not been used for some time or has been put away because of a minor defect. Having the bike checked for its roadworthiness and repairing these faults helps to improve road safety as well as encouraging more journeys to be made by bike instead of a motor vehicle. This has positive benefits for local air quality, climate change and the health of the cyclists. Bicyclenation were on hand to make minor repairs and service peoples bikes. Vehicle emissions testers were also on hand to check what was coming out of cars’ exhausts. Motor vehicles are the main cause of local air pollution in urban areas such as Lewisham. Therefore, it is important that vehicles are maintained properly between MOTs so that emissions are kept low. The Environmental Protection Team were also there to provide advice and provide free items that can help to reduce vehicle emissions. These included tyre pressure gauges, air freshener reminders to use the car less, water bottles for cyclists and maps on local public transport connections. One of the most useful items that was given out on the day was an emergency rain poncho for when people get caught out while walking in the rain! Categories: community engagement, Energy | Tags: bicyclenation, Electric Pedals, Environmental Protection Team, Lewisham Safer Transport Team, new cross, Sainsbury's, Sustainable Transport Awareness Day, Vehicle emissions testers | Permalink.